Considered locking in a Tampines vacation package? It's a piece of cake with Expedia, and you'll be able to buy a few nice meals or souvenirs for your buddies back home with the cash you save. 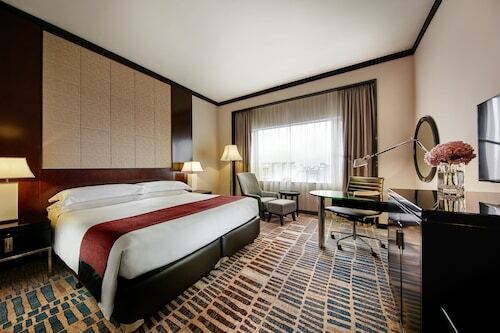 Smart jetsetters can gain savings of up to 42%* by booking a combined package deal on Expedia. With us, you've got more than 400 partner airlines and 321,000 worldwide properties to choose from across the globe, which means your dream vacation is right there at your fingertips! If you change your travel plans, we'll honor your cancellation request on nearly all bookings with no hidden fees. 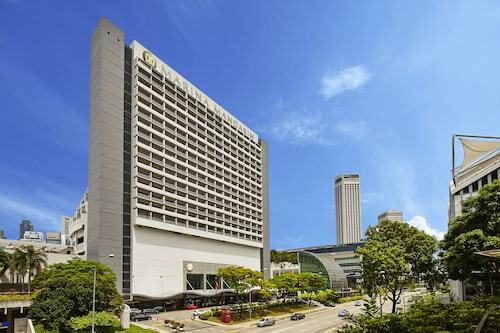 We have all the sightseeing info you require for your impending trip to Tampines. Grab your travel organizer and get ready to start filling your itinerary. Eager to catch a conference or other event while you're in the local area? Study the calendar at Singapore Expo and find something that captures your interest. There's an excellent range of things to do in this destination. If the youngsters have had enough of sightseeing and need to expend some energy, why not take them to Changi Business Park? It's the ideal spot to play hide and seek and toss a ball around. Still have some time on your hands? 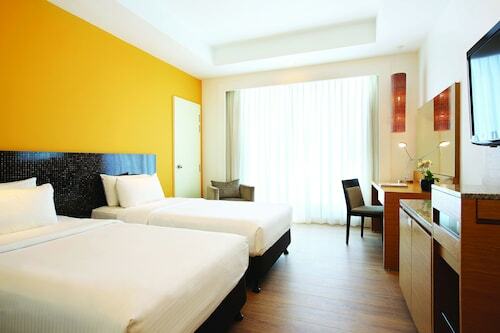 If you and your travel buddies are looking for a place to regroup, Tampines Mall is an ideal option. Chat over coffee and a snack and browse the stores for that perfect keepsake. 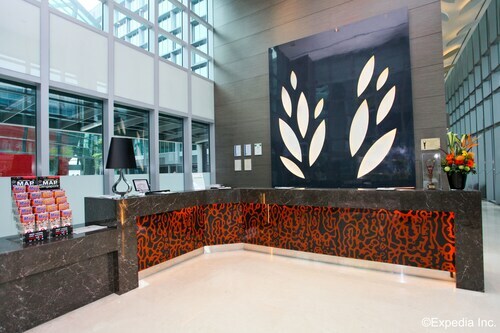 If you're hoping to stay in Tampines, you'll have access to at least 2 places to stay. Expedia can help out with all aspects of luxury getaways and cheap vacations. 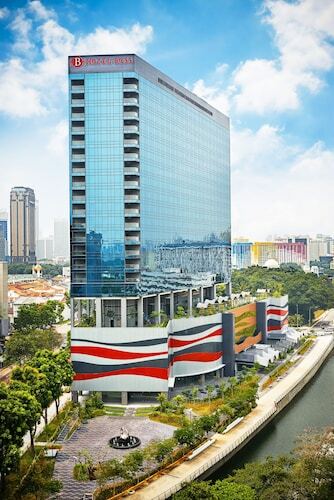 The Capri by Fraser, Changi City Singapore (3 Changi Business Park Central 1) and the Park Avenue Changi (2 Changi Business Park Avenue 1) are our top picks for the area. As soon as you step out of the plane at Changi Airport (SIN), you'll know your exciting trip to Tampines has really started! Well, the center of the neighborhood will still be 3 miles (5 km) away, but near enough.